​Inter and Andrea Ranocchia, a love story that could officially end on June 30th. 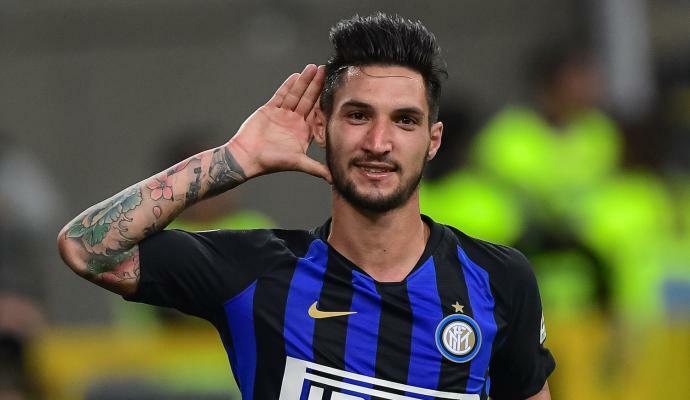 The 31-year-old defender, who has been a real wild card at Luciano Spalletti's disposal, could leave the Nerazzurri this summer after over eight years at the San Siro. In fact, as Inter have secured Diego Godin on a free transfer, there would be even less space for Ranocchia to work with next season. Therefore, an exit seems to be on the cards. The only safe players in defence are Milan Skriniar and Stefan de Vrij, who passed the test against Milan in the derby with brilliance. However, with that said, foreign clubs are keeping a close eye on Skriniar. As reported by Spanish outlet Marca, Real Madrid are looking for a new centre-back ahead of next season, and one of the names on their wish list is that of Skriniar. Inter, on the other hand, are not planning to sell their star defender.